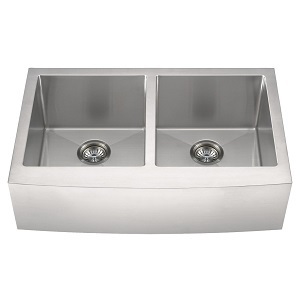 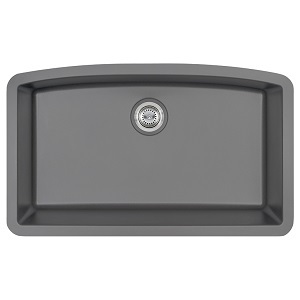 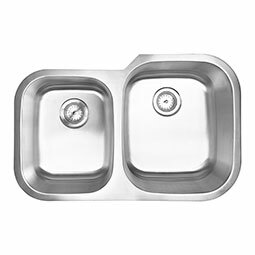 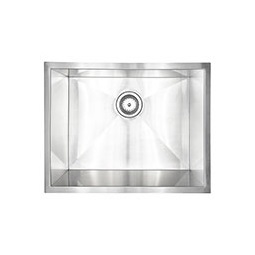 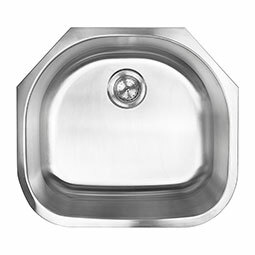 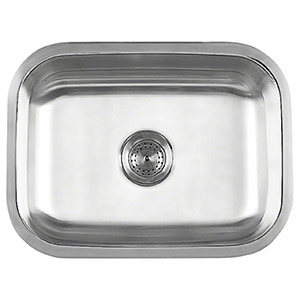 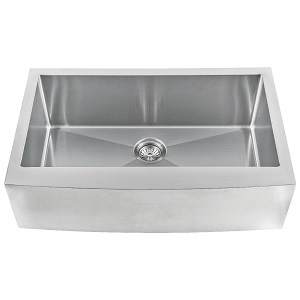 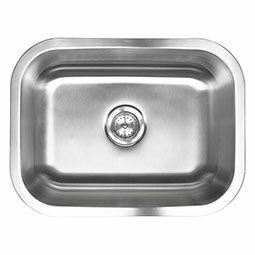 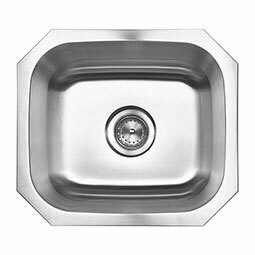 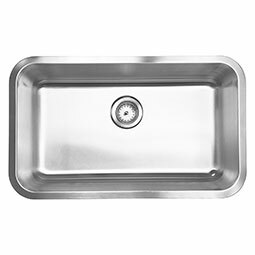 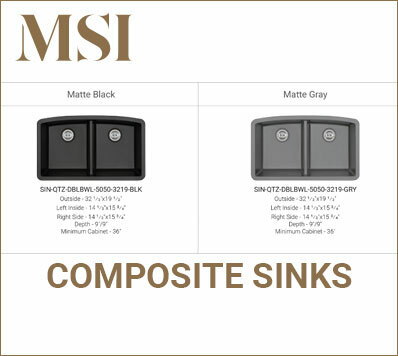 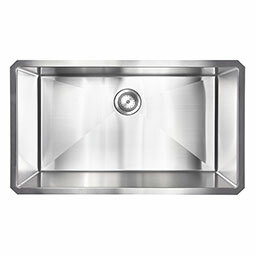 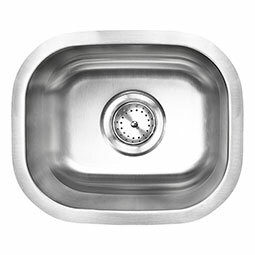 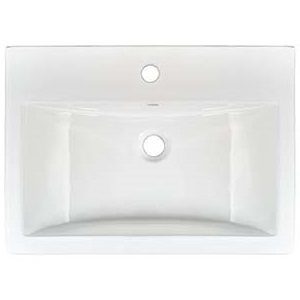 MSI provides a selection of both stainless steel, quartz composite, and ceramic sink options that provide customers with the right sink to finish off their kitchen and vanity projects. 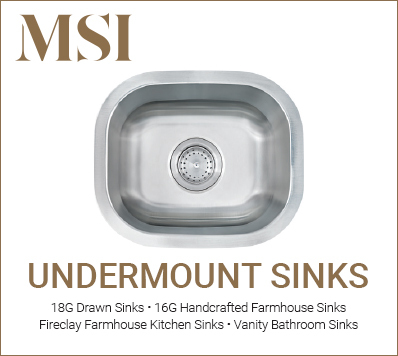 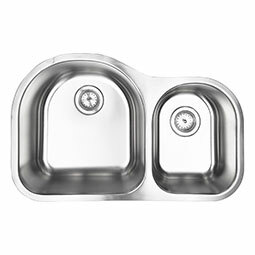 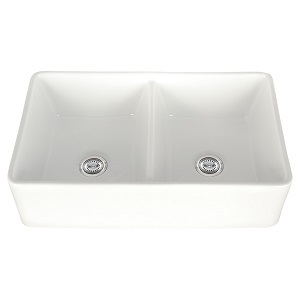 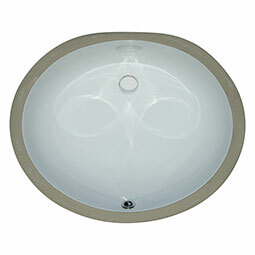 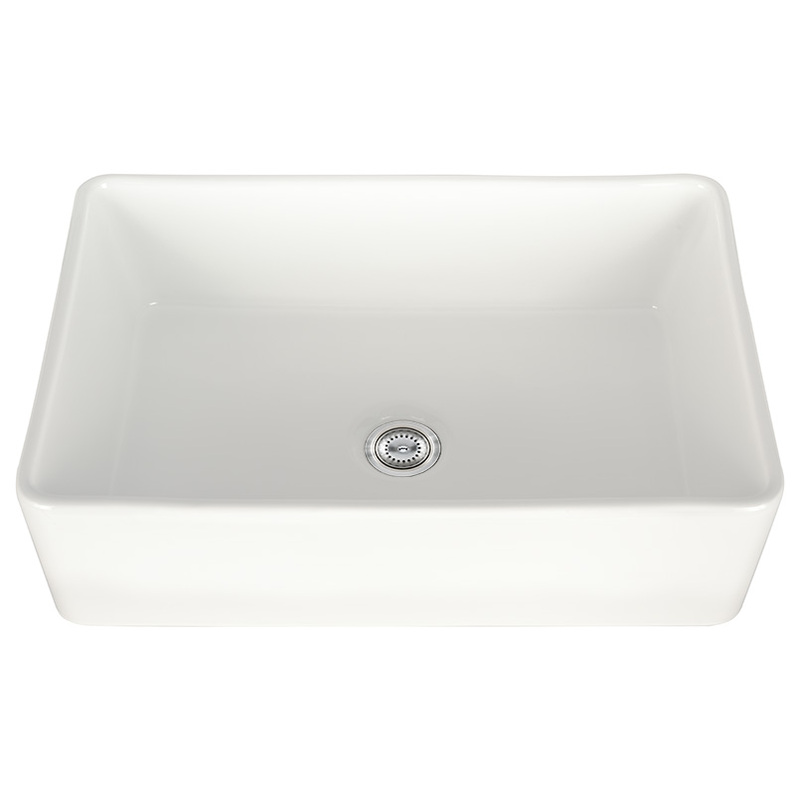 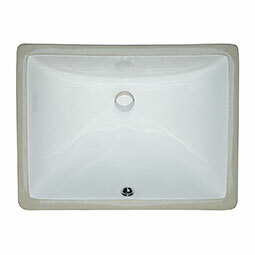 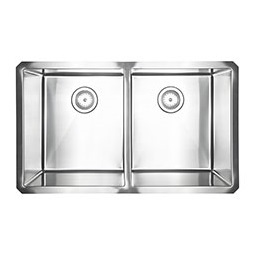 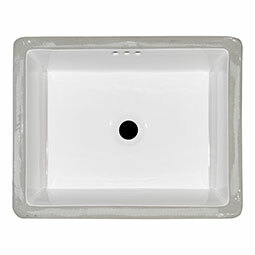 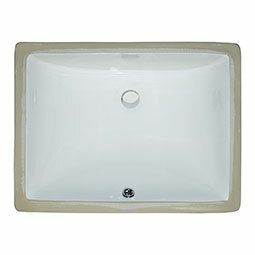 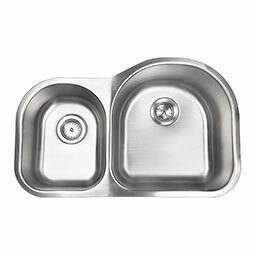 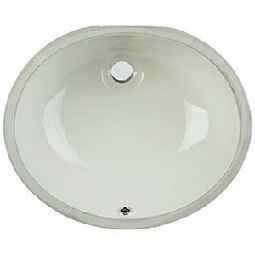 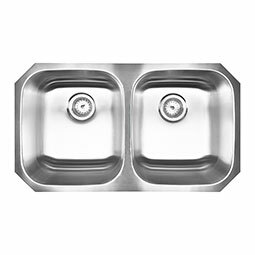 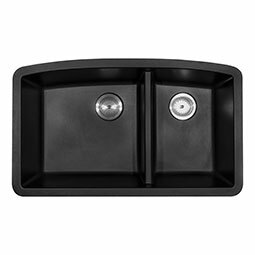 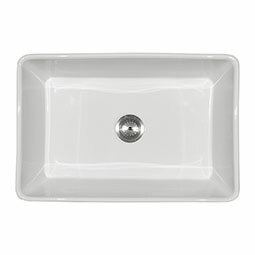 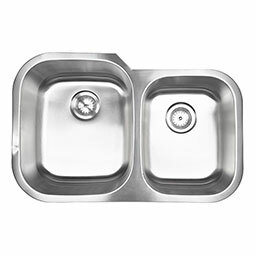 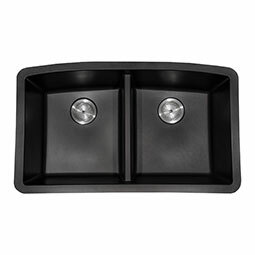 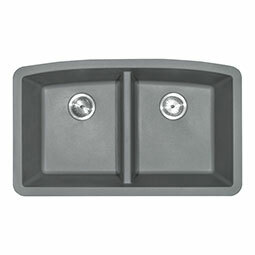 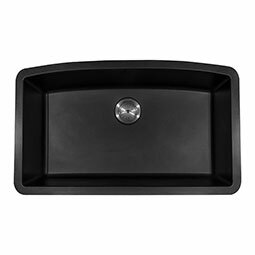 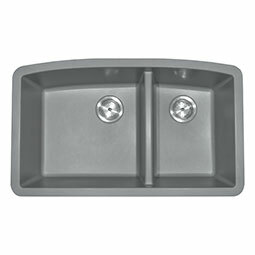 Choose from single bowl, double bowl, and farmhouse sink options. 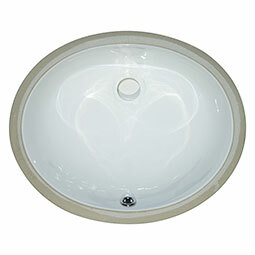 18G 50/50 - 3118 Size :32 1⁄4"x18 1⁄2"
Depth 1 : 8" Depth : 8" Depth 2 : 8"
18G 60/40 - 3120S Size :31 1⁄2"x20 1⁄2"
Depth 1 : 9" Depth : 9" Depth 2 : 7 - 1/2"
18G 60/40 - 3120 Size :30 3⁄4" x 19 1⁄2"
18G 40/60 - 3120S Size :31 1⁄2"x20 1⁄2"
Depth 1 : 7 - 1/2" Depth : 7 - 1/2" Depth 2 : 9"
18G 40/60 - 3120 Size :30 3⁄4"x19 1⁄2"
Handcrafted 16G 50/50-3219 Size :32"x19"
Depth 1 : 10" Depth : 10" Depth 2 : 10"
Handcrafted Farmhouse With Apron 16G 50/50-3321 Size :32 7/8"×20 3/4"
18G 1210 Size :14 15⁄16"x12 5⁄8"
Depth 1 : 7" Depth : 7"
Depth 1 : 8" Depth : 8"
18G 2318 Size :23 3⁄8"x17 3⁄4"
18G 2321 Size :23 1⁄4"x 21"
18G 3018 Size :29 7⁄8"x18 1⁄16"
Depth 1 : 9" Depth : 9"
Handcrafted 16G 2318 Size :23"x18"
Depth 1 : 10" Depth : 10"
Handcrafted 16G 3219 Size :32"x19"
Handcrafted Farmhouse with Apron 16G 3321 Size :32 7/8"x20 3/4"
Black Quartz Double Bowl 50/50-3219 Size :32 1/2"x19 1/2"
Depth 1 : 9"/9" Depth : 9"/9"
Black Quartz Double Bowl 60/40-3219 Size :32 1/2"x19 1/2"
Black Quartz Single Bowl 3219 Size :32 1/2"x19 1/2"
Grey Quartz Double Bowl 50/50-3219 Size :32 1/2"x19 1/2"
Grey Quartz Double Bowl 60/40-3219 Size :32 1/2"x19 1/2"
Grey Quartz Single Bowl 3219 Size :32 1/2"x19 1/2"
Fireclay Farmhouse White Double Bowl 5050-3220 Size :31 7/8"x19 3/4"
Depth 1 : 8.5" Depth : 8.5"
Fireclay Farmhouse White Single Bowl-3020 Size :30"x19 3/4"
Double Bowl Handcrafted Farmhouse With Apron 16G 50/50-3321 Size :32 7/8"×20 3/4"
Single Bowl Handcrafted Farmhouse with Apron 16G 3321 Size :32 7/8"x20 3/4"
Bisque Oval 1714 Size :19 1/2"X16"
Depth 1 : 8 1/8" Depth : 8 1/8"
White Oval 1512 Size :17"X14 1/8"
Depth 1 : 7 3/4" Depth : 7 3/4"
White Oval 1714 Size :19 1/2"X16"
White Rect 2015 Flat Size :19 3/4"X15 3/4"
Depth 1 : 7 1/8" Depth : 7 1/8"
White Rectangle 1813 Size :18 1/2"X13 3/4"
White Rectangle 2015 Size :20 3/8"X15 1/8"
Depth 1 : 7 5/8" Depth : 7 5/8"
Overmount White Rectangle 2417 Size :24"X17"
Depth 1 : 7.5" Depth : 7.5"